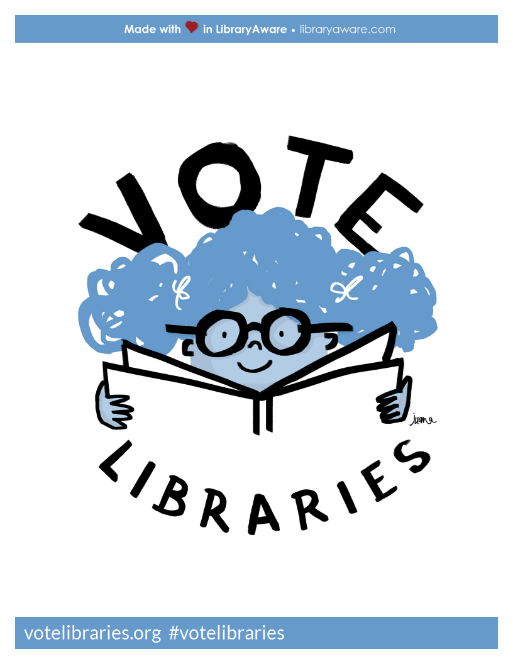 Most of you are probably familiar with EveryLibrary, a nonprofit organization chartered to work on local library ballot initiatives. I’ve worked at a library through two bond initiatives and know how important it is to have the library and its supporters understand the message of their information-only campaign to advocate for the type of funding libraries need to continue to provide the value of service they provide for their community. Our bond measures brought four new regional libraries and one (currently under construction) central library, along with the materials and staff needed for everything from story times, computer classes, makerspaces, and more. Libraries change lives, but they need resources to do it. With that in mind, EveryLibrary is challenging everyone to pledge to Vote Libraries this November. You can read more (and pledge!) about this initiative on their pledge site. If you’re looking for imagery to use, EveryLibrary has graphics available on Flipster, social posts you can use, and twibbons. 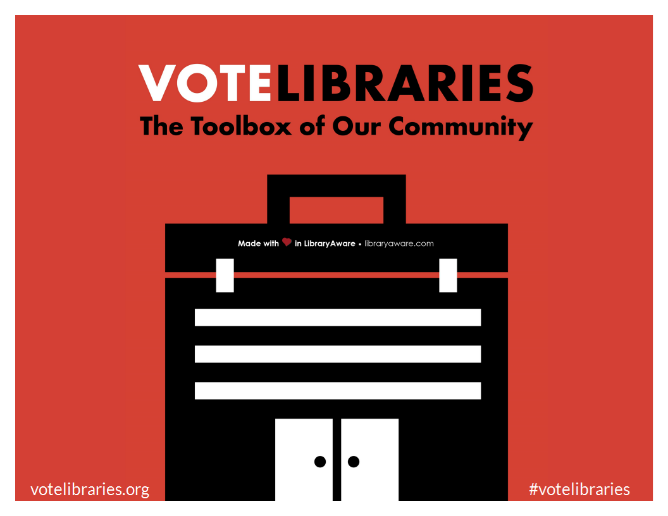 Our LibraryAware customers can also find the Vote Libraries templates in LibraryAware. Copy and paste GN "Biographies" AND SU "American Revolution, 1775-1783" into the search bar to get started. “GN Biographies” will search for any book with a genre label of biography and “SU American Revolution, 1775-1973” will search for the subject heading of the American Revolution. Not only will you get results like His Excellency: George Washington (I love this book! ), but you’ll also get kids’ books like Gingerbread for Liberty! How A German Baker Helped Win the American Revolution. A subject search is great for finding those lesser known figures, including A Spy Called James: The True Story of James Lafayette, Revolutionary War Double Agent and Sons of Providence: The Brown Brothers, the Slave Trade, and the American Revolution. This search is easy to adapt for your display needs. Replace the subject “American Revolution, 1775-1783” with “Civil Rights Movement” or “United States Civil War, 1861-1865” to search for biographies set during those times. Replace “Biographies” with “Autobiographies and memoirs” for books like March, How I Discovered Poetry, and Child of the Civil Rights Movement. Or, choose “Presidents” as your subject for biographies and autobiographies about past presidents as well as insider accounts of the White House and campaigns like In the President’s Secret Service: Behind the Scenes with Agents in the Line of Fire and the Presidents they Protect and Helen Thomas’s Front Row at the White House: My Life and Times. Looking for biographies or autobiographies specifically of African Americans? The subject heading “African Americans” will help you look beyond the African Americans you learned about in school to the influential people you weren’t taught about (including the picture book Whoosh! Lonnie Johnson’s Super-Soaking Steam of Inventions about the NASA engineer who also invented the Super Soaker). Showcase the contributions of Mexican Americans by using SU “Mexican Americans” and the contributions of Chinese Americans by using SU “Chinese Americans.” Searching with two letters like GN and SU is called field code searching and you can learn more about it on our website. For the political and history junkies in your library, the possibilities of field code searching for biographies and autobiographies are both endless and fun! 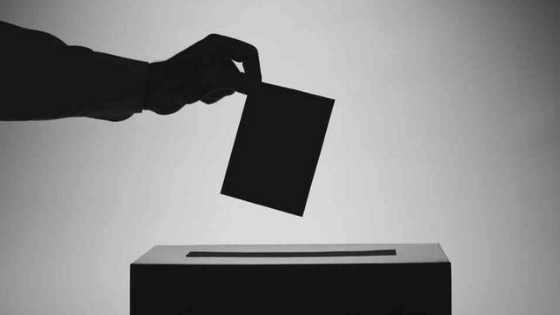 As you’re searching for books and finding gems you think your patrons should read as they head out to the polls, you’ll need a place to store them. Putting together displays like this is a great time to use NoveList’s folder capability. Never used folders before? Neither had I, until I started working at NoveList and they are one of my big “I wish I’d known this!” features. Once you learn about and love folders (because you will!) 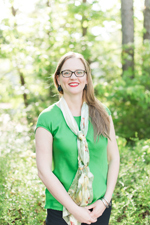 check out Kathy Stewart’s post on five ways to use them. Displays about historical figures and politicians was part of my way of encouraging people to vote and get excited about elections. What ways to you have at your library? Let us know!